JoeGoaUk's Point of View: ‘Taking advantage of the situation’ make dirty money the Goa Police way..
‘Taking advantage of the situation’ make dirty money the Goa Police way..
Making ‘dirty Money’ the Goa Police way..
way we can by means of consoling etc. The victims, particularly the survivors need it most. Recently, (4/7/11) a group of 5 friends went for a picnic at Khandepar river in Ponda. but was dragged away by strong under current. He shouted for help but his friends could not do anything for none of them could swim. friend dying or disappearing just in front of their eyes? The distressed friends (survivors) called to the police station for giving statements. look how they add to their trauma. they will be booked for murder if money so demanded is not paid to them. 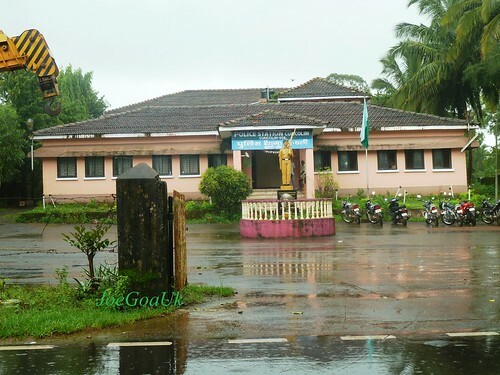 or read about the ‘dirty money’ making scam at Cuncolim Police Station. Another legitimate reason to join Goa Police! Read this news item on this case (Cabo da Rama beach tragedy). from each of them on Saturday evening. their wards for attempt to murder as the body of the second victim was not found. placed in the boot of a white car driven by the PSI who then went away. 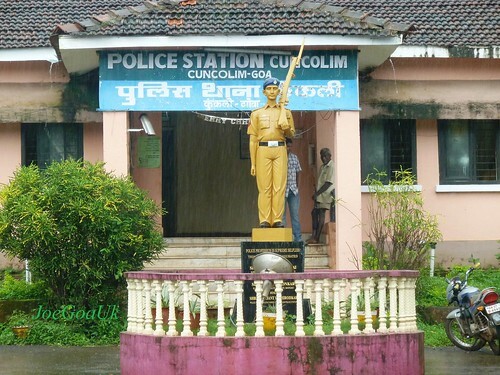 Cuncolim Police have registered a case of extortion and corruption against him. I am sure, like every other investigations, this one too will have no end. And the cop involved will be reinstated not at Cuncolim but elsewhere in Goa. Two youngsters drowned while taking pictures..
Cabo da Rama beach on 8th July 2011 morning. huge wave pushed all 3 of them into the water/sea.